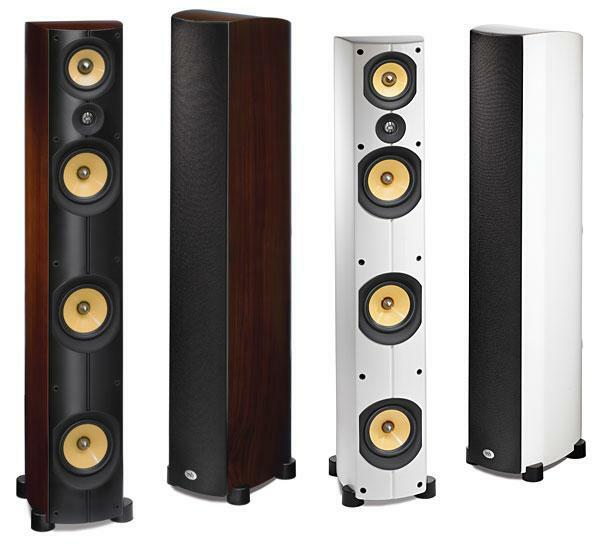 What can you tell about the intrinsic sound quality of a loudspeaker if you've heard it only at an audio show? Arguably, not much. If it sounds bad, there may be a number of reasons for that, only one being the speaker itself. It may be the acoustics of the room, problems with speaker setup, poorly matched associated equipment, insufficient break-in/warm-up, or poor choice of demo recordings. 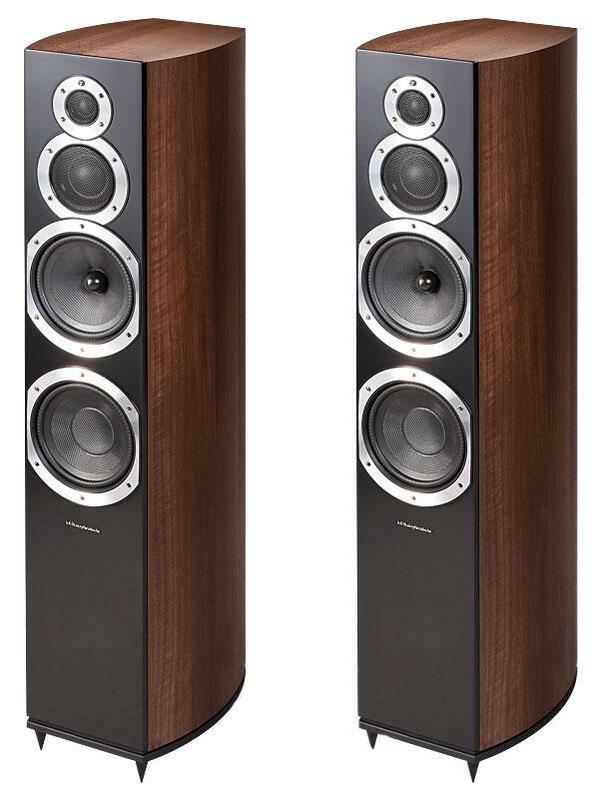 Sonus Faber is an iconic Italian high-end company whose loudspeakers have always evinced innovative technical design, superb construction, spectacular appearance, and great sound. 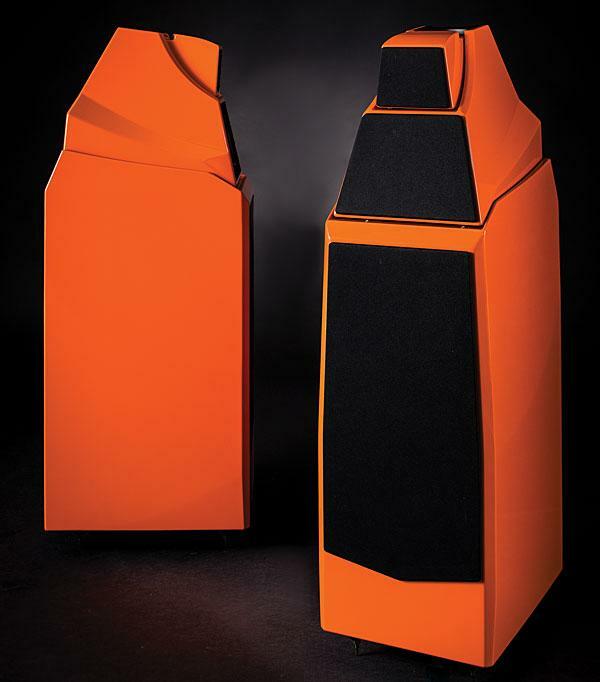 I was intrigued with the design and performance of their stand-mounted Extrema (reviewed by Martin Colloms in the June 1992 Stereophile, Vol.15 No.6), which combined a proprietary soft-dome tweeter and a mineral-loaded polypropylene-cone woofer with an electrodynamically damped but passive KEF B139 driver that occupied the entire rear panel. 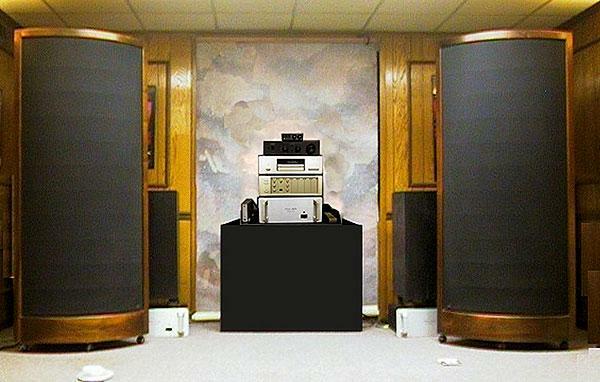 The door to a professional reviewer's listening room is one that revolves: As one product leaves, another enters. After a while, it becomes difficult to remember exactly when you auditioned any specific component. But some products stick in your memoryyou fondly remember the time you spent with them, and wish they hadn't departed quite so quickly. 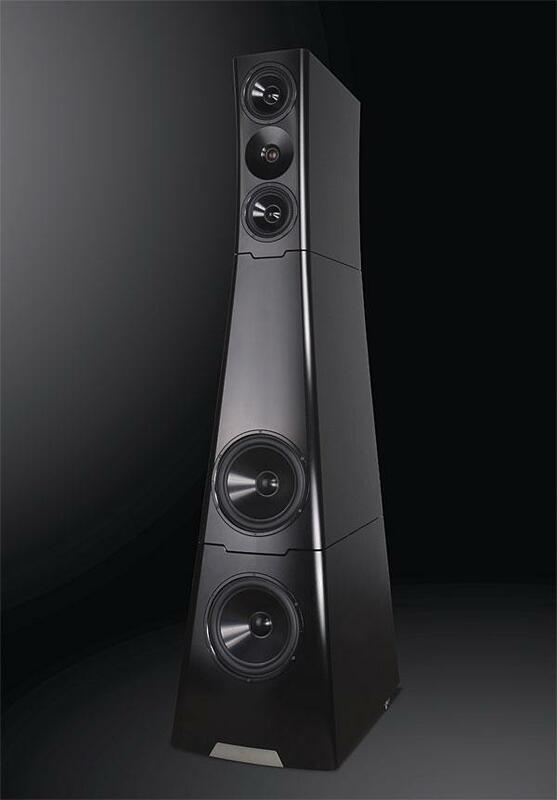 With loudspeakers, I recall a few such: Revel's Ultima Salon2 ($22,000, footnote 1), MBL's 111B ($17,000), Dynaudio's Confidence C4 ($16,000), Sonus Faber's Amati Futura ($36,000), Vivid's B1 ($14,990), TAD's Compact Reference CR1 ($40,600 with stands), and even the much less expensive Harbeth P3ESR ($2195$2395) and KEF LS50 ($1500). 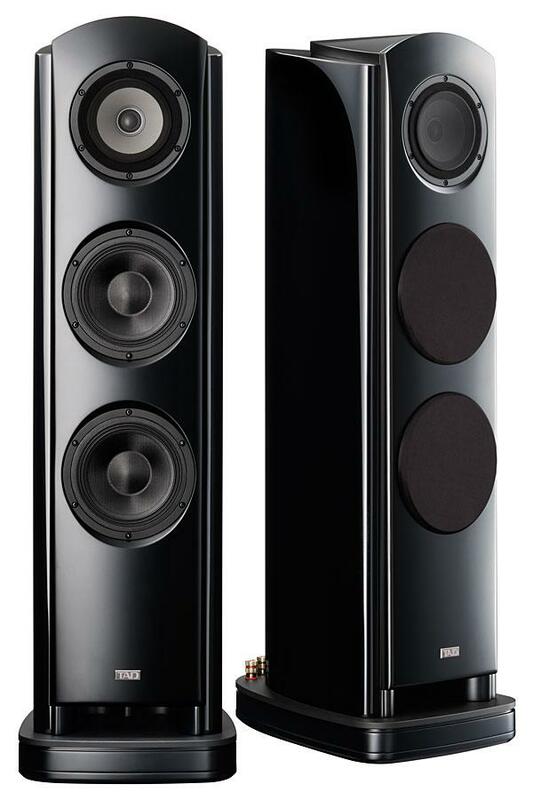 Among the most recently reviewed of those fondly remembered speakers is Sony's SS-AR2ES ($20,000). I don't think that the Bowers and Wilkins 804, in any of its incarnation, gets its due respect. 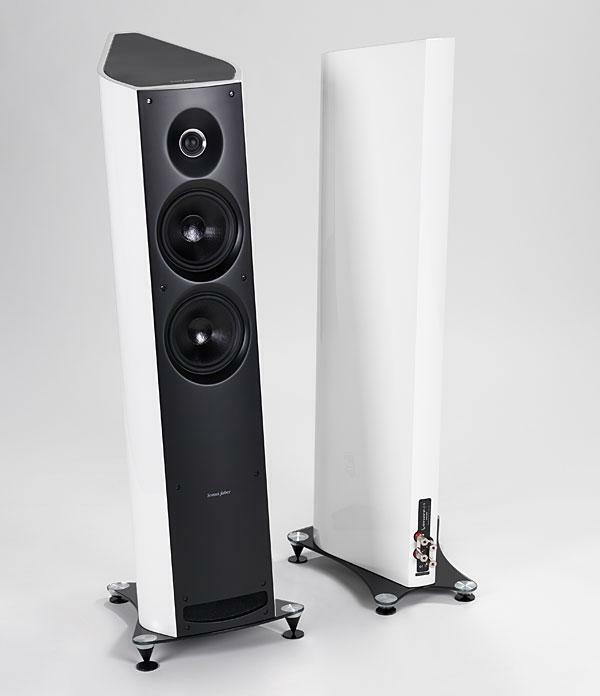 As the smallest floorstander in B&W's elite 800 series, it has historically been overshadowed by its larger brethren and outmaneuvered by the smaller, stand-mounted 805. 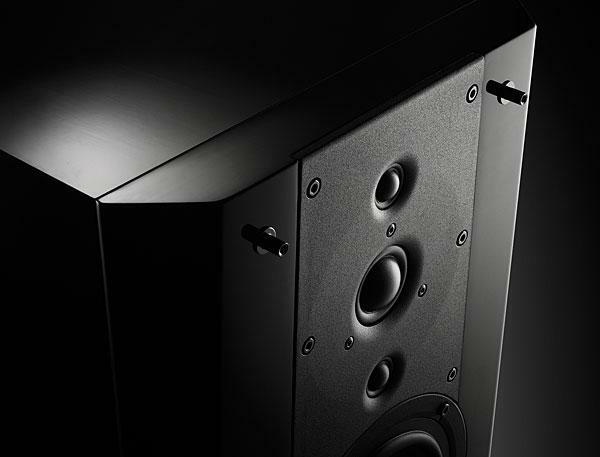 However, the 804 Diamond is unique, and deserves special attention for reasons I discovered when I chose the earlier 804S for the surround channels of my 5.1-channel surround system. Once upon a time, in audio's infancy, anyone who wanted better than average soundaverage sound during the 1940s being rich, boomy and dullhad no choice but to buy professional loudspeakers. In those days, "professional" meant one of two things: movie-theater speakers or recording-studio speakers. Both were designed, first and foremost, to produce high sound levels, and used horn loading to increase their efficiency and project the sound forwards. They sounded shockingly raw and harsh in the confines of the typical living room. 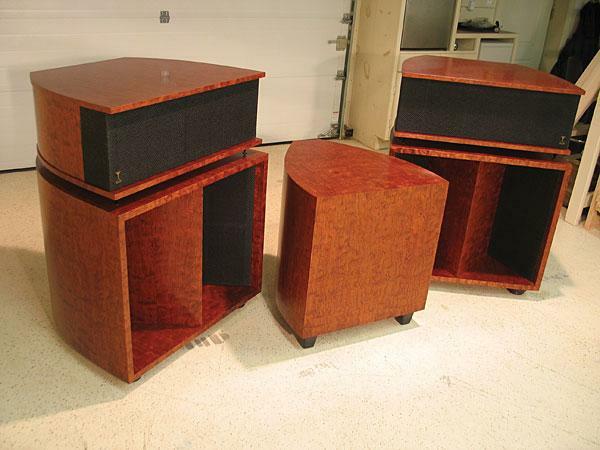 Boston Acoustics made its name in the early 1980s with the A40, an inexpensive two-way bookshelf design that became one of that decade's best-selling speakers. 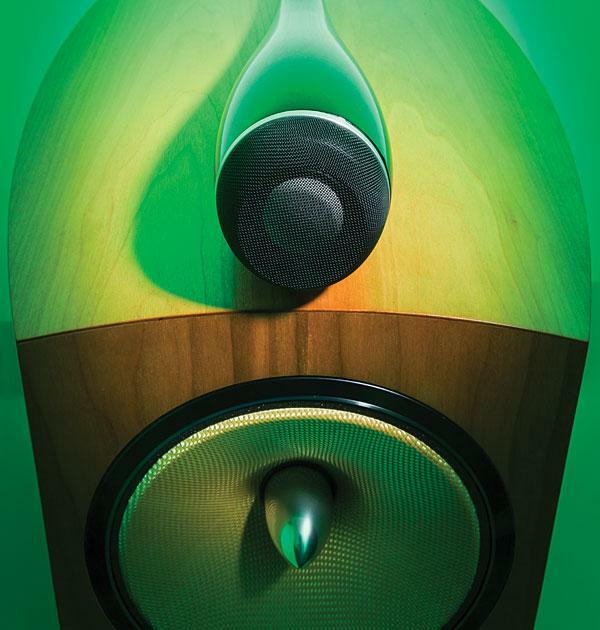 Stephen Mejias was impressed by the A40's spiritual descendant, the Boston Acoustics A25 bookshelf speaker ($299.98/pair), when he reviewed it in November 2011, and I was similarly impressed when I had the speaker on the test bench for measurement. 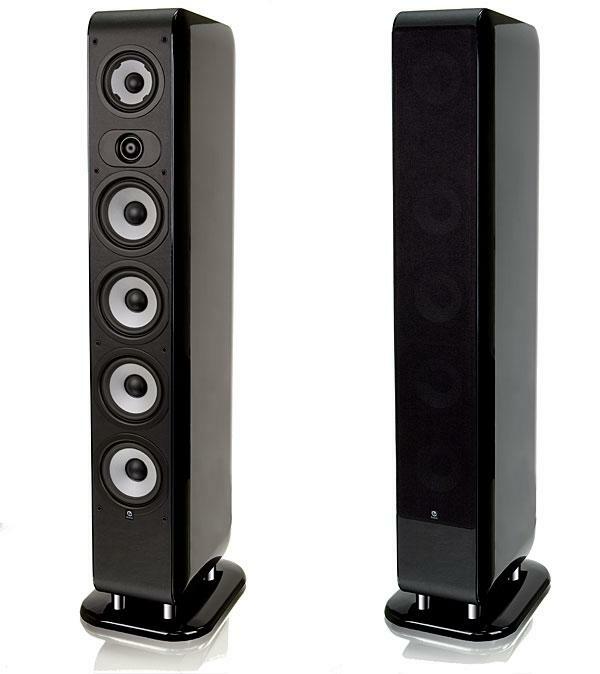 So when, in the fall of 2012, Boston's soon-to-be-departing PR representative Sara Trujillo let me know that the company was introducing a range of more expensive speakers, I asked to review the top-of-the-line, floorstanding M350.